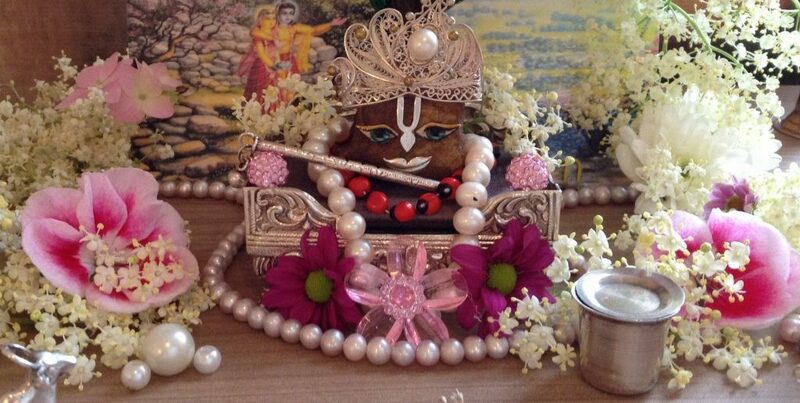 Krsna’s beauty is stunning! 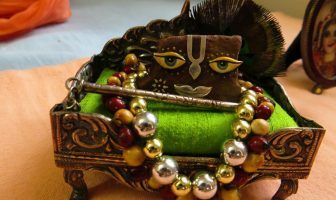 It is said that those devotees who look at Krsna, they gradually become stunned! 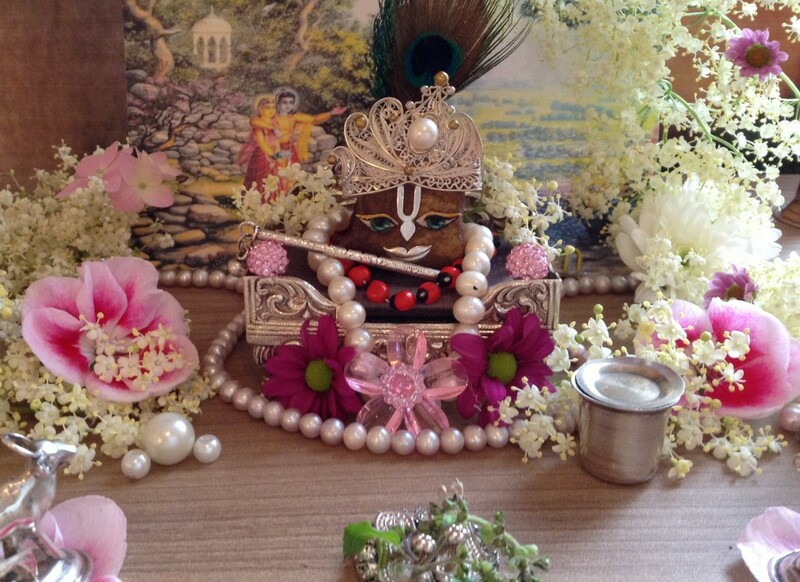 I am worshipping Krsna in the form of Giriraja Govardhan. 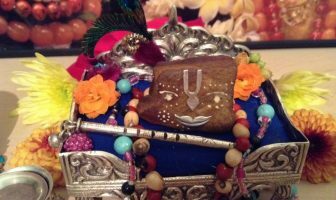 It is said that Govardhan Hill is non-different from Krsna. Somehow or other, my Giriraja is really nice, extremely nice. He really is very beautiful! Look on the internet if you want to see Him. 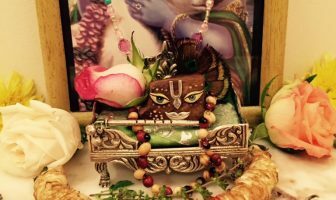 Srila Prabhupada said that if we worship the deity of Krsna then we must try to decorate that deity very nicely and if you do so, then you will lose all your taste for worldly beauty. So I am trying to do so and I must say that indeed there is a lot of taste! Such kind of taste is the awakening of spontaneous service.